SML is a global business and branding solutions provider; based in Hong Kong and with a presence in 30+ other countries around the world. When SML came to Appnovation, the company was in need of a robust customer service solution, combining simplicity and effectiveness. The solution needed to be able to sort requests queues per region, as well as automatic assignment for each of these requests. SML’s system also needed to have multi-level SLA’s with escalation management. 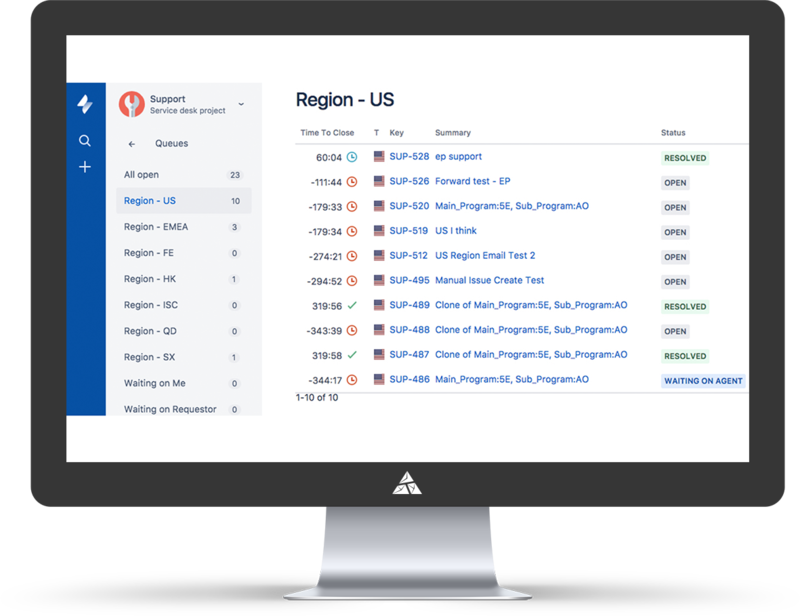 As a company with a global presence, one of the project requirements was the international deployment of multi-regional cloud-based Jira ServiceDesk. As a company with offices around the world, Appnovation is acutely aware of this necessity, as are many of the company's clients, so a team of experts was on hand to deliver a digital solution for the problem. 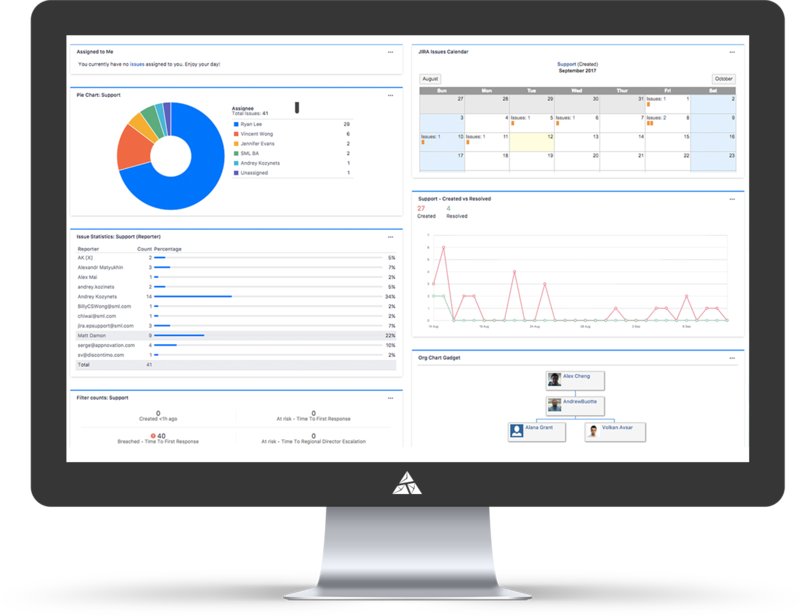 Additionally, SML were looking to implement custom workflows, request processing automation, and the ability to use interactive and reporting analytics. Along with all these elements, SML also require a full integration with their other, existing systems, something which Appnovation were happy to deliver.